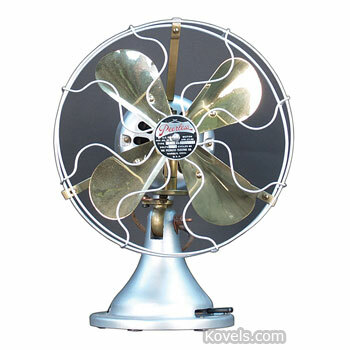 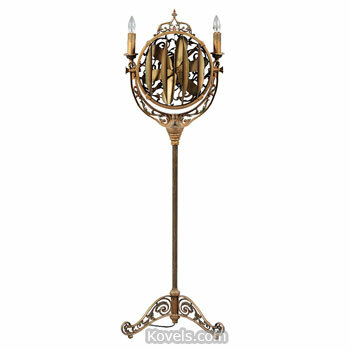 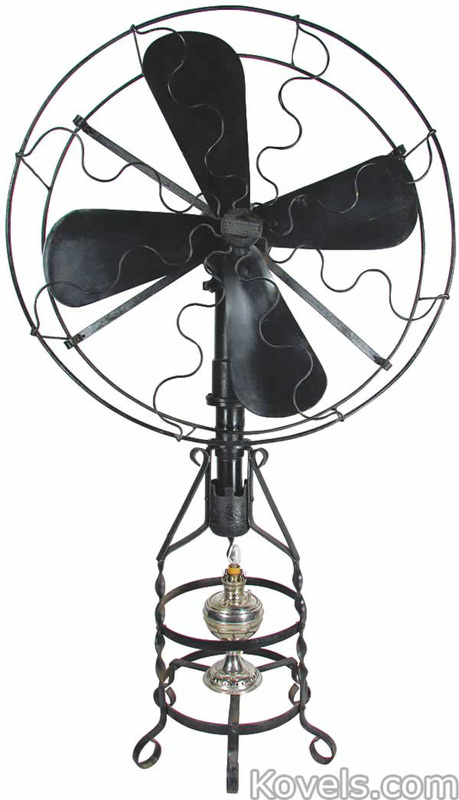 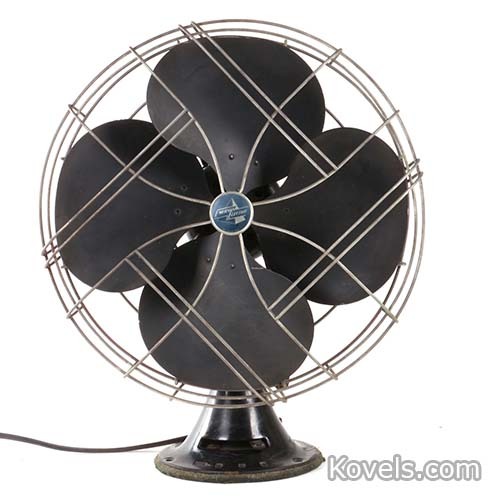 Fans have been used for cooling since the days of the ancients. 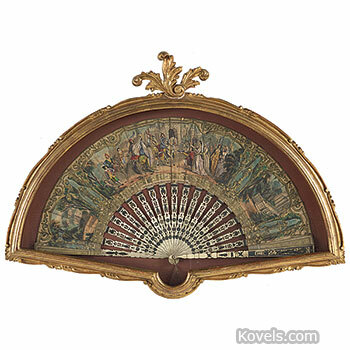 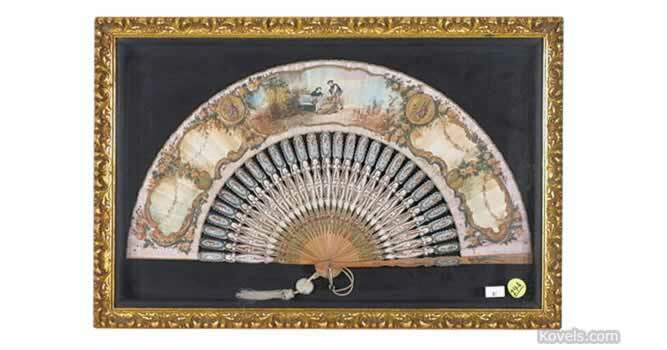 By the eighteenth century, the fan was an accessory for the lady of fashion and very elaborate and expensive fans were made. 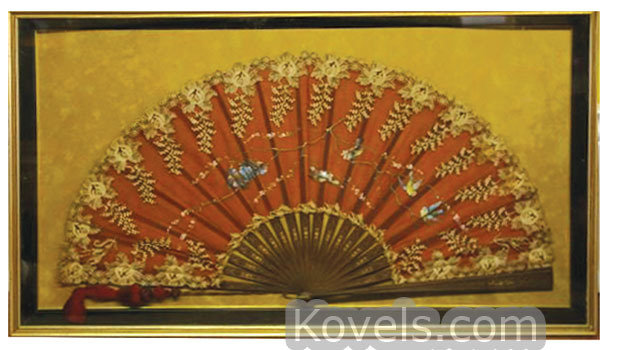 Sticks were made of ivory or wood, set with jewels or carved. 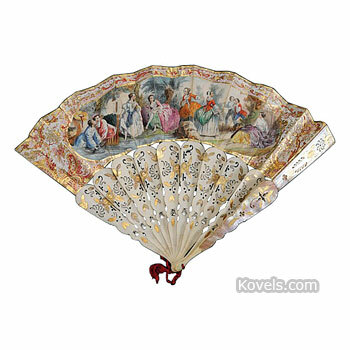 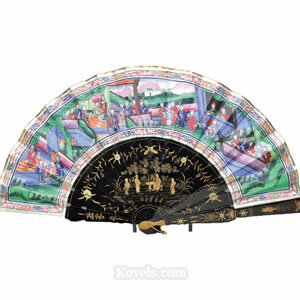 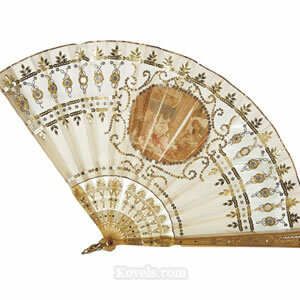 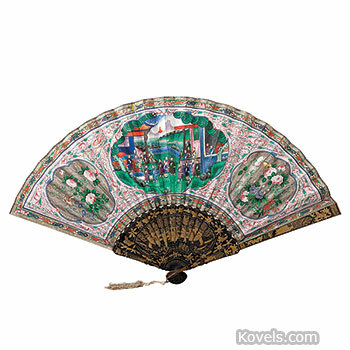 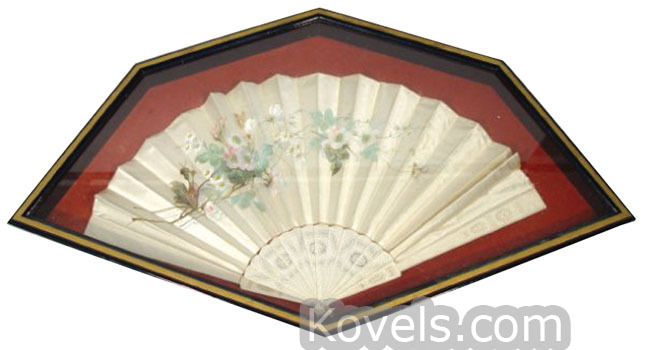 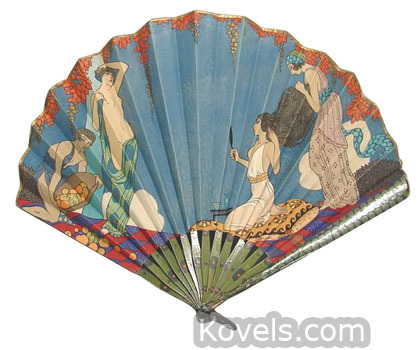 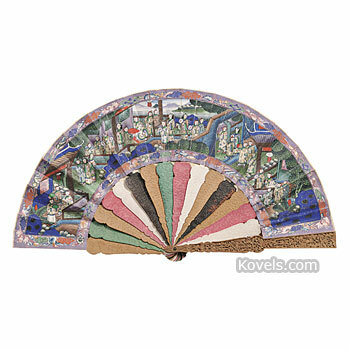 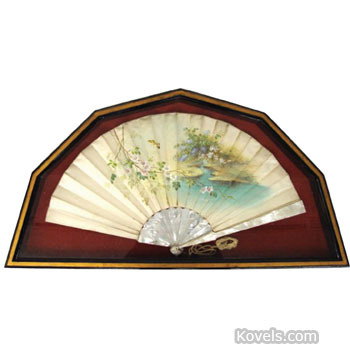 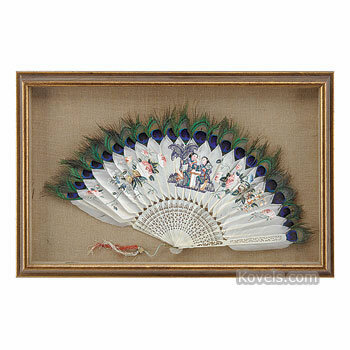 The fans were made of painted silk or paper. 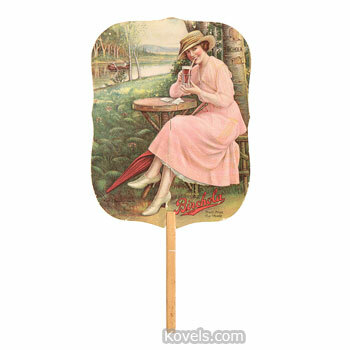 Inexpensive paper fans printed with advertising were giveaways in the late nineteenth and early twentieth centuries. 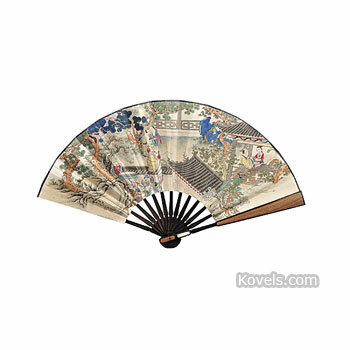 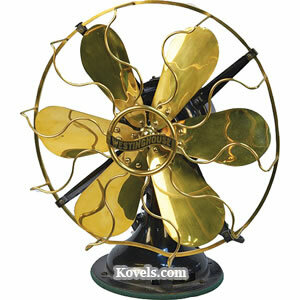 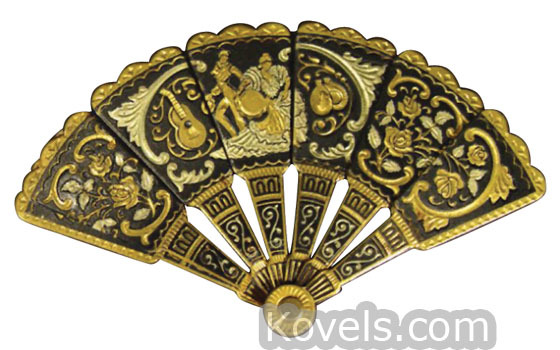 Collectors want handmade fans with intricate details or machine-made printed ones with advertisements. 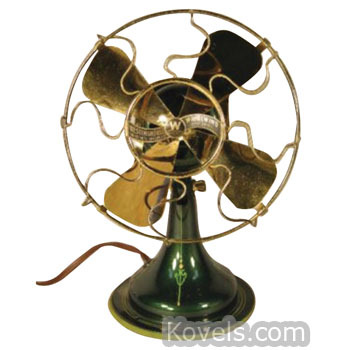 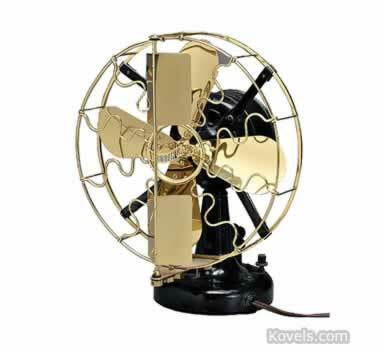 Electric fans were introduced in 1882. 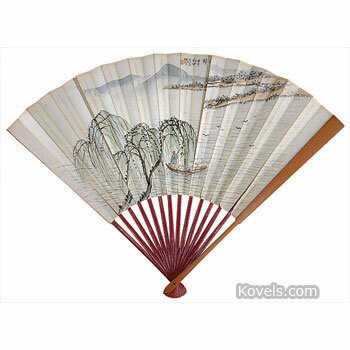 A few printed paper fans are made today.